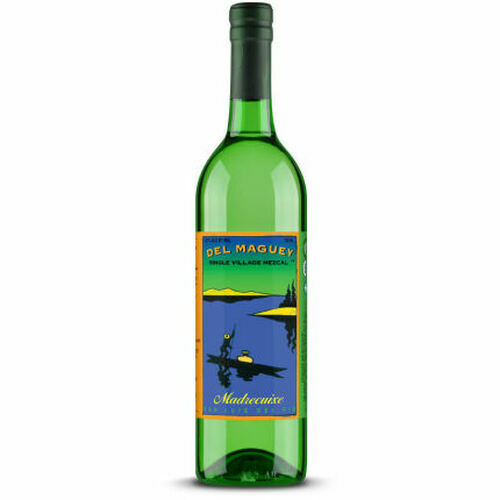 Del Maguey brings you a special limited edition from our Vino De Mezcal series made in lush, remote San Luis del Rio, Oaxaca where the Red Ant river flows. Madrecuixe is a wild tall cylindrical maguey like Tobasiche with leaves that grow from the ground up as opposed to Tobasiche that sheds its lower leaves as it grows leaving a bare dry cylindrical piña. These mature Madrecuixes have been earth-roasted, fermented with airborne microbes, twice distilled, unblended the original, centuries-old Oaxacan, hand- crafted way. What color is green? Banana leaf, green papaya, just-mown alfalfa, tarragon and fresh cut bamboo, give way to circus peanuts and sweet, fresh-forward tropical fruits of mango, pineapple and chicozapote. 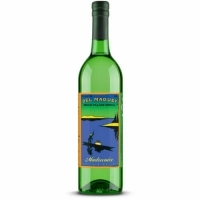 This extremely rare wild mezcal is silky, elegant, medium-bodied, with a long, dry, clean, dusty finish.